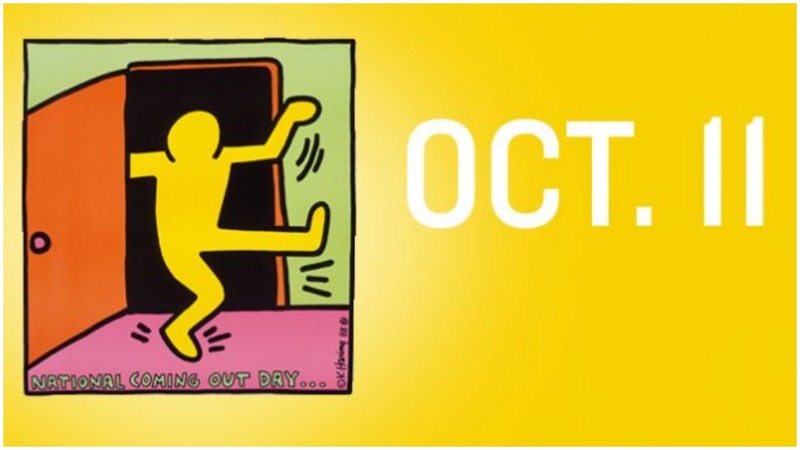 The original National Coming Out Day logo, designed in 1988 by Keith Haring. This year is the 30th anniversary of National Coming Out Day (NCOD), an annual LGBTQ awareness day observed on October 11. 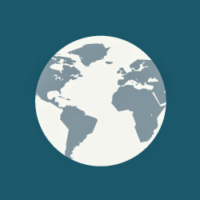 Founded in the United States in 1988, the initial idea was grounded in the feminist and gay liberation spirit of the personal being political, and the emphasis on the most basic form of activism being coming out to family, friends and colleagues, and living life as an openly LGBTQ person. The foundational belief is that homophobia thrives in an atmosphere of silence and ignorance, and that once people know that they have loved ones who are LGBTQ, they are far less likely to maintain homophobic or oppressive views. NCOD was founded by Robert Eichberg and Jean O’Leary. Eichberg was a psychologist from New Mexico and founder of the personal growth workshop, The Experience. O’Leary was an openly lesbian political leader and long-time activist from New York, and was at the time the head of the National Gay Rights Advocates in Los Angeles. As LGBTQ activists, they did not want to respond defensively to anti-LGBTQ action, but maintain positivity and celebrate coming out. The date of October 11 was chosen because it was the first anniversary of the massive 1987 National March on Washington for Lesbian and Gay Rights. People’s World is proud to introduce a fresh voice in American poetry. Jubi Arriola-Headley is a poet, storyteller, and first-generation American born to Bajan (Barbadian) parents. He’s a 2018 PEN America Emerging Voices Fellow, and a first-year student in the Creative Writing MFA program at the University of Miami. 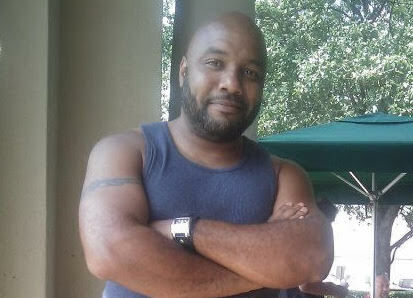 He is currently working on his first collection of poems, titled Original Kink. He and his husband divide their time between South Florida and Guatemala, where he hopes to eventually pick up enough Spanish to figure out what his in-laws are saying about him. the throats of children & the guts of a birthday cake. To presume us & them. This is not a “Dear John” letter. but what I’d really miss is carrot cake. you until you geysered my birthright all over me. out of outside looking in. I’m a symphony of breaking bones. I’m shredding skin on concrete canvas. I’m a teaspoon of history whisked into a pound of lies. I’m Jesus to your Judas. Yes. I’m the patron saint of probable cause. This is not a manifesto, America. This is not a ransom note. I dare you to love me, America. I dare you to love me like it’s legal. Come sundown, between my soul, and the stars, the sky…erupts, a billion variations on vermilion, from papaya to pitaya to persimmon, from cherry, to ruby, to tail-light, yeah, that unremarkable red of tail lights on cars, that harsh, everyday red whose absence (on the right, not the left) got me pulled over last night, that self-same red or lack of it that got Walter Scott pulled over, once, and Philando Castile, once, at least, once is enough, you see, it’s only once that matters, in the end, for either of those souls, for any of us, and brothers get gone for so. many. reasons. But say what you will, tail-lights don’t seem like a fair trade for blood. Come sundown, though, feels like every somewhere on God’s green earth turns a sundown town for black and brown. And red? Huh. Call it vermilion, or magenta, or rouge, or cinnabar, or whatever fancy name you want, red is just…red. I guess.